There’s no telling what course the future may take. Sometimes, things go according to plan, but sometimes they don’t. You might be caught in a tough spot when you’ve unexpectedly locked yourself out of your property. Being unprepared and helpless, you might be pushed to take up drastic measures such as breaking open the lock or smashing your windows; we advise against it. 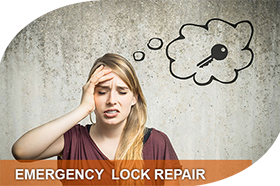 As your emergency locksmith, we understand how stressful such situations could be. We’ve dealt with hundreds of contingencies that border anywhere between frustrating to downright dangerous. 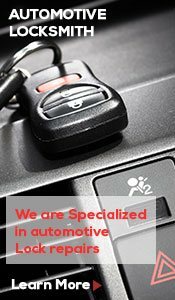 We still recall an incident where one of our clients locked herself out of her vehicle with her child locked in. 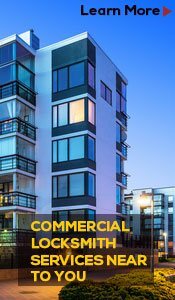 The client made the smart move and decided to call us instead of taking matters in her own hand.  And that’s what we ask of you; when in an emergency, trust no one but Fort Worth Star Locksmith! Being in this arena for years has armed us with the necessary skill, expertise and knowledge on tackling such lock & key emergencies with tact. Our specialized emergency response unit will rush to your aid upon receipt of your distress call. 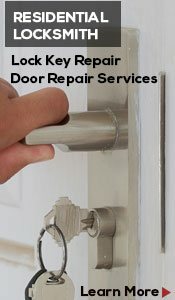 Known for our quick turnaround time, dependability and round-the-clock availability, we’ve become the go-to emergency locksmith for the Fort Worth, TX community.